Proactiv is a name most people will be familiar about when it comes to acneic skin care. 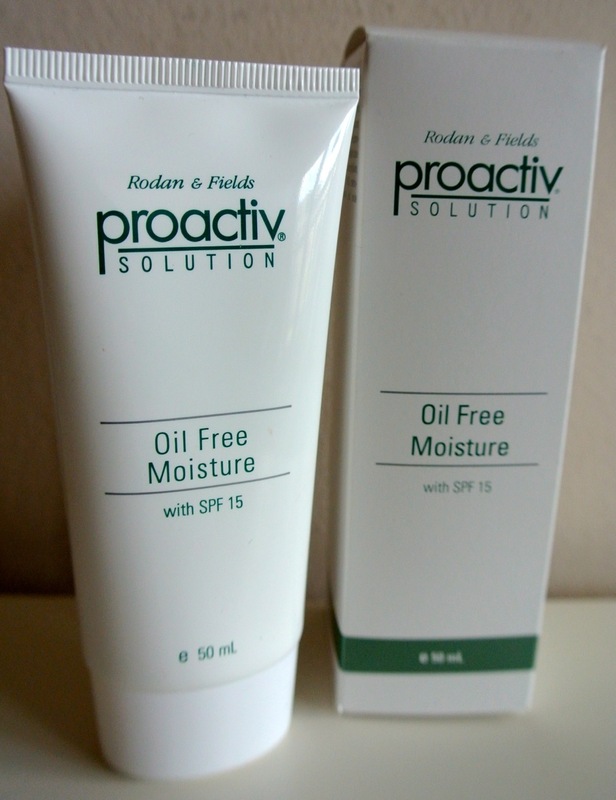 I am trying the Proactiv Oil-Free moisturiser, which is very welcome on my breakout prone skin. Many a time I talked about my acne and scars, how difficult my skin is and how some products just don’t agree with it. I am happy to say this moisturiser is very light – you don’t really notice it’s been applied as it is quickly absorbed, delivering a good amount of moisturisation.